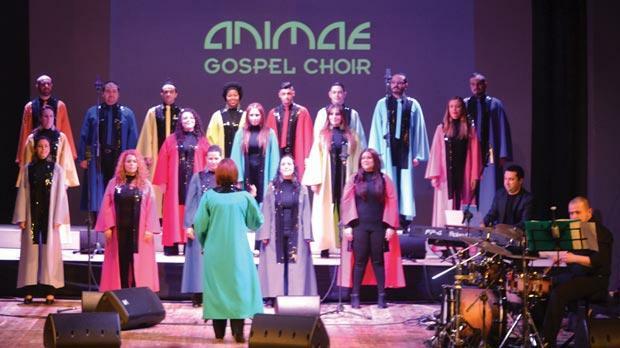 The Gozo Christian Music Festival organised by the Don Bosco Oratory ended with a concert by Animae Gospel Choir. Led by Pamela Bezzina, the choir gave a 90-minute concert of gospel and Christian music. The concert, one of several events held to mark the bicentinary of the birth of St John Bosco, was co-financed by the EU Leader programme.